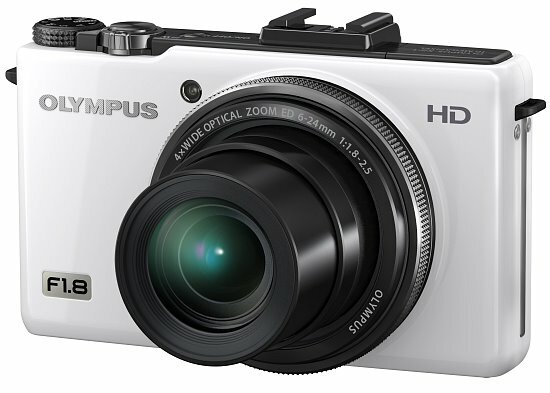 The first in a new series of powerful compact point-n-shoots from Olympus, the XZ-1 is aimed towards the photo enthusiast that wants superior image quality and exposure control stuffed into a compact body. 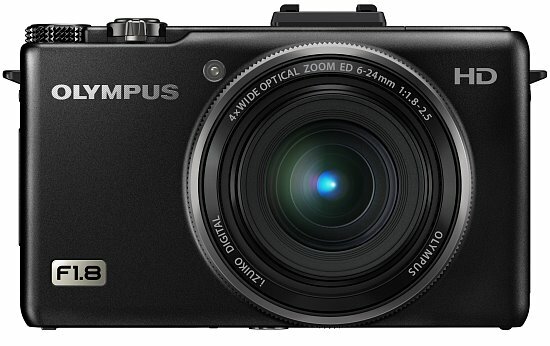 In direct competition with Canon's PowerShot S95, Samsung's TL500/EX1, and Panasonic's DMC-LX5, the XZ-1 is a first of its kind for Olympus. 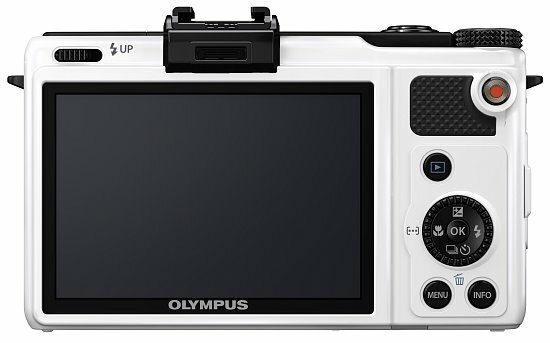 This unit boasts some awesome features, including a large 1/1.63" CCD image sensor, the world's first iZuiko 4x optical zoom lens in a compact camera, unmatched F/1.8-2.5 maximum aperture range, control ring mounted around the lens (much like Canon's S90/S95), TruePic V image processor, a 3-inch OLED monitor, Dual IS, 720p HD video capture, and a few cool options borrowed from it's Digital PEN siblings like the PEN accessory port (AP1). We were lucky enough to get our hands on a pre-production XZ-1 for just over a week, so be sure to check out all of it's features in our in-depth First Look. The XZ-1 is scheduled to hit dealer shelves sometime this month with a MSRP of $499.99 US. You can choose from black or white.